It does! 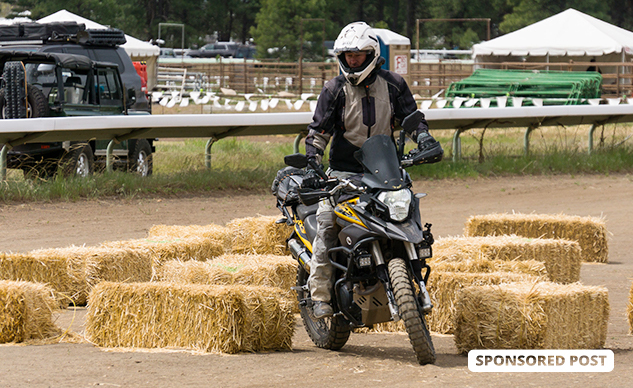 Meet the Overland Expo, coming to Flagstaff, Arizona May 17-19, 2019. The event has grown massively since it was first held in 2009. In 2018, the event practically sold out, with 14,500 attendees over five days. Overlanders came from all over the world, some as far away as Japan and Ukraine. 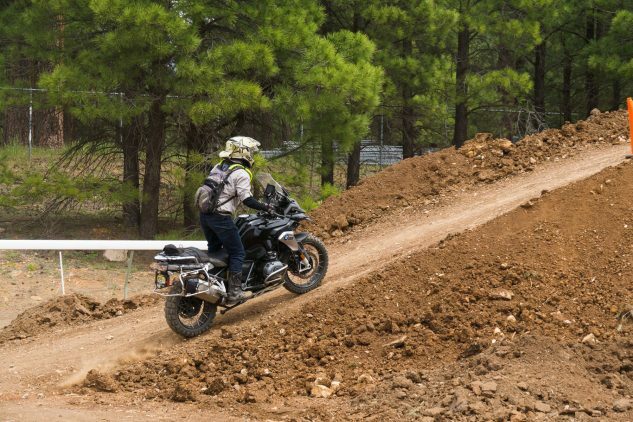 There’s a lot at Overland for adventure-motorcycle (we like to call ourselves “ADV” riders) enthusiasts. Check out presentations from famed adventurers Sam Manicom, Ted Simon, Tiffany Coates, and Simon and Lisa Thomas. 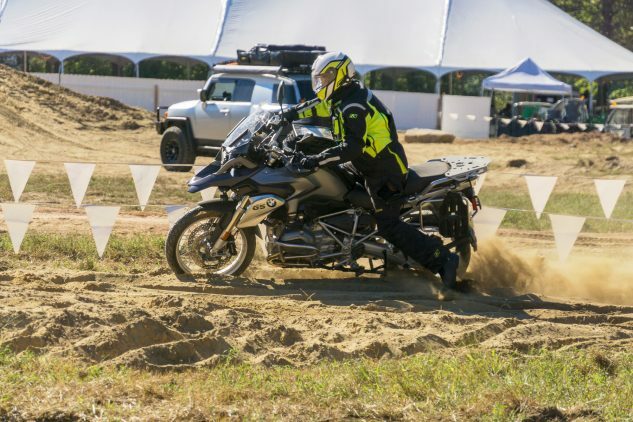 There will be demo rides on Honda, Royal Enfield, and Ural motorcycles, and RawHyde adventures will have a fleet of BMW adventure models for demos as well. Gather with your ADV friends at the Motorcycle Village (yes, there’s a motorcycle village) on Saturday night for an exclusive dinner (just $45 to add tickets to this exclusive event-within-an-event) with craft beer from Mother Road brewing. And show off what you learned at the motorcycle seminars, workshops, and (optional) one-on-one training at two events designed to measure your skills against other riders; the famous Saturday Night Slow race and the Ultimate Riding Challenge on Sunday! 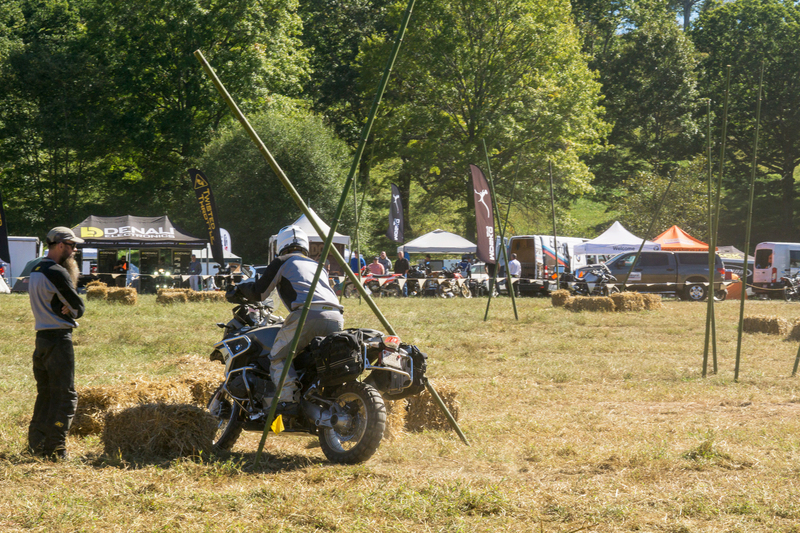 The kicker: overlanders arriving on two wheels get a 10% discount! Travelers let somebody else take them, but overlanders get there in their own vehicle, and are always sharing their knowledge. At Overland Expo, you’ll find ample opportunity to expand your travelling skills. Participants in the full Overland Experience package – which includes camping, drinks and buffet supper on Sunday – can sign up for the classes, which include more than 220 different activities, classes and programs, from learning how to get your 4X4 across water obstacles, to backpacking cooking classes to setting up your vehicle for travel. 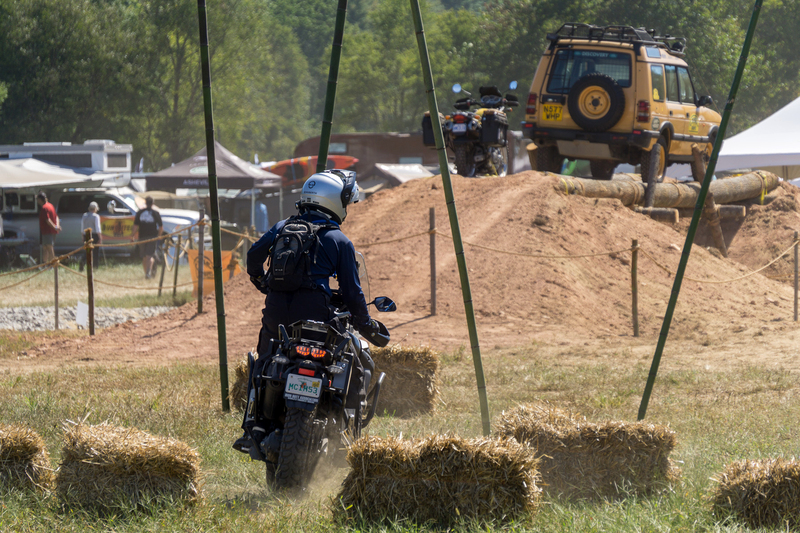 General admission participants get camping and access to more than 120 events and programs, including films, slideshows and Q&A sessions with your favorite overlanding celebrities.